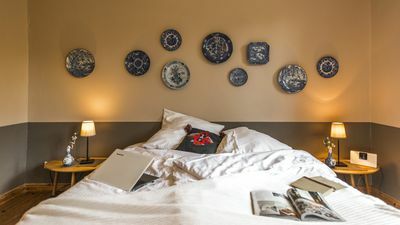 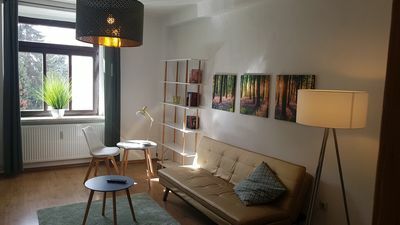 Our apartment was newly renovated in 2016/17 and lovingly furnished. 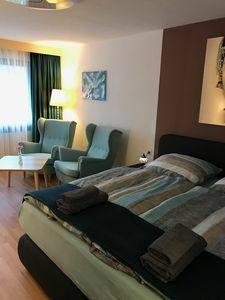 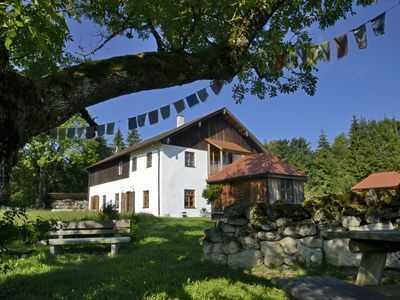 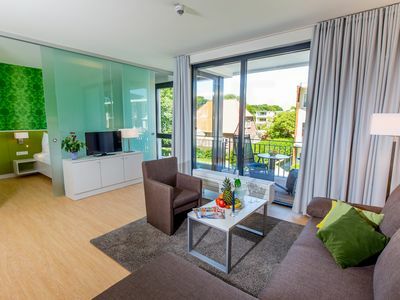 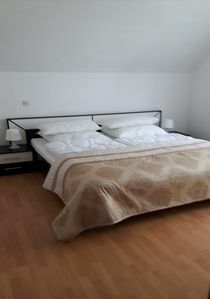 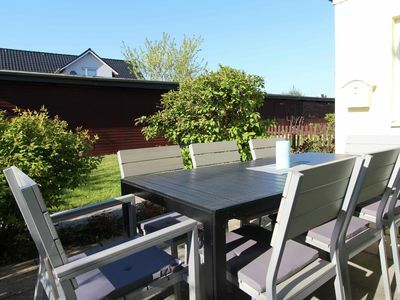 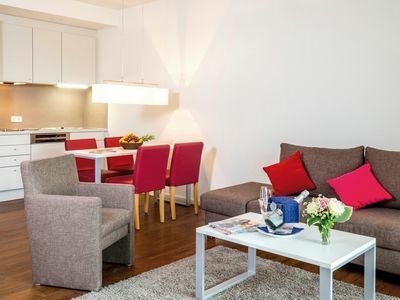 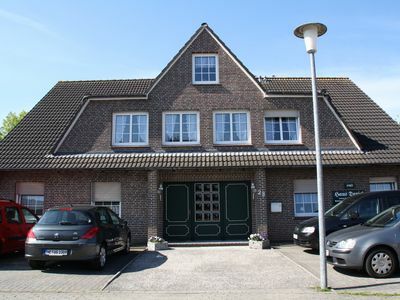 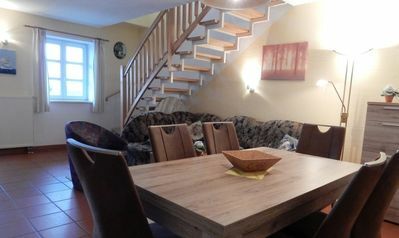 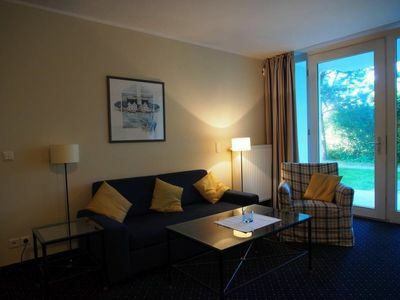 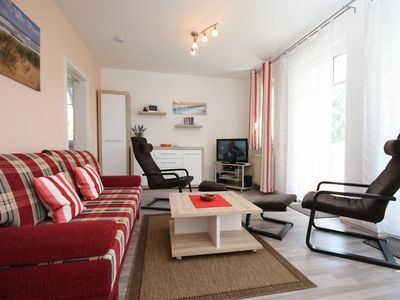 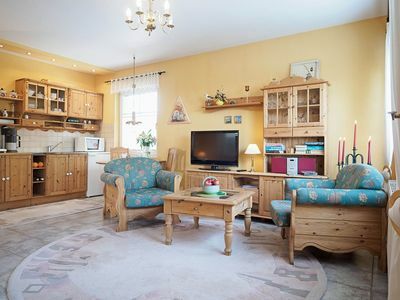 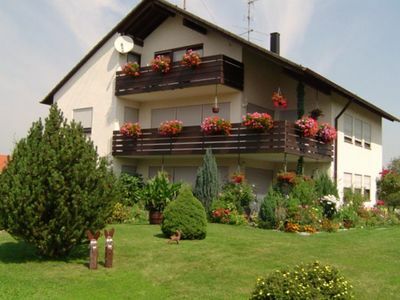 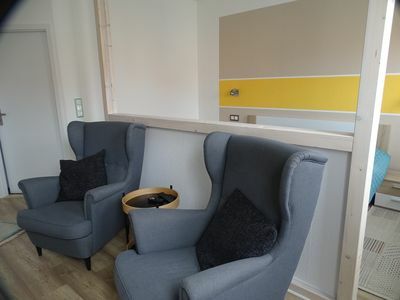 It is centrally located in the district Zellerfeld and can accommodate 2 people. 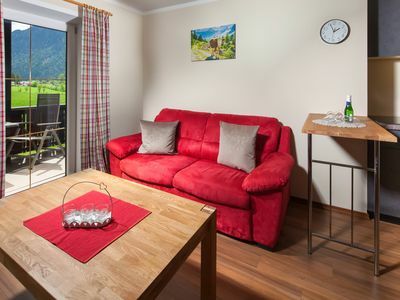 Wi-Fi is included in the price. 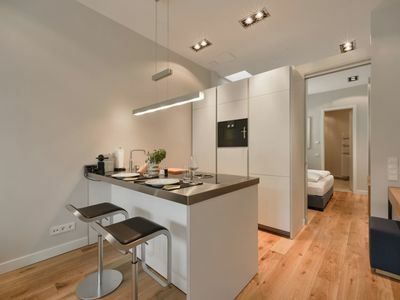 The fitted kitchen has a ceramic hob and an oven.